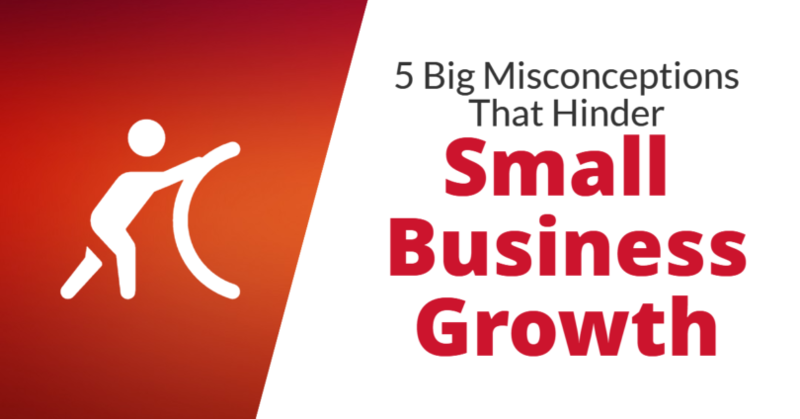 In a recent interview with FOX, I revealed the 5 common misconceptions that hinder small business growth. The notion that marketing campaigns are a waste of money is one of the most common marketing myths I see among our clientele. I added that this mindset could have a negative impact on a business’ bottom line and future growth plans. Following from this, many business owners assume that their products and services can be sold easily without marketing. “You don’t have to look far to observe the benefits of marketing. More likely than not, any service that you and I consume on a daily basis has been strategically branded and targeted to a specified audience. You should be similarly approaching your business plan even if you think that the service or product you offer is very niche,” I said. On the other hand, I said, many small business owners mistakenly aim for too broad of an audience. “The best thing to do before creating a plan is to identify your target audience. Skipping this step means you run the risk of sending a message that could fall on deaf ears. If you’re a small business owner, then the likelihood is that you’ll have a smaller market,” I said. 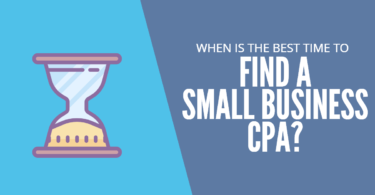 Another widespread misconception about small business owners is that they don’t have to do much to reach new levels in their business growth. “Many people make the error of leaving their business growth plans to chance. But the best way to ensure that your business is on the road to further growth is by drafting a thorough and thoughtful strategy, which often means working with accountants, financial advisors, and other professionals,” I said. The notion that a marketing campaign must be perfect is another prevalent misconception, one that often discourages small business owners. I added that the market plans that are based both on strategy and hard numbers are often sufficient to attract new customers.